The State Department released a draft environmental impact assessment of the controversial Keystone XL pipeline Friday, suggesting the project would have little impact on climate change, the Washington Post reported. 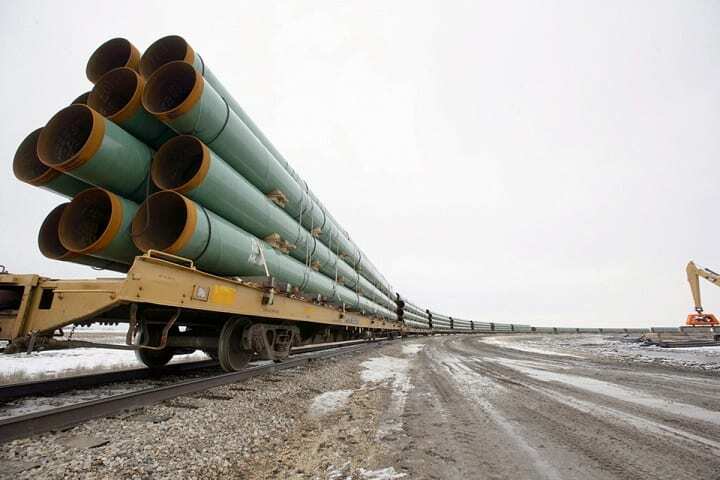 Canada’s oil sands will be developed even if President Obama denies a permit to the pipeline connecting the region to Gulf Coast refineries, the analysis said. Such a move would also not alter U.S. oil consumption, the report added. More on the 2,000-page report from the Post here. This entry was posted on March 2nd 2013 at 3:58pm/15:58 and is filed under Live News Column 1, Politics. You can follow any responses to this entry through the RSS 2.0 feed.